“The Secret Service is the emblem of America at its best. Standing high above politics, it protects the lives of the leaders we elect and thereby guards our democracy itself. “Jerry Parr is the Secret Service agent who personifies that trust. 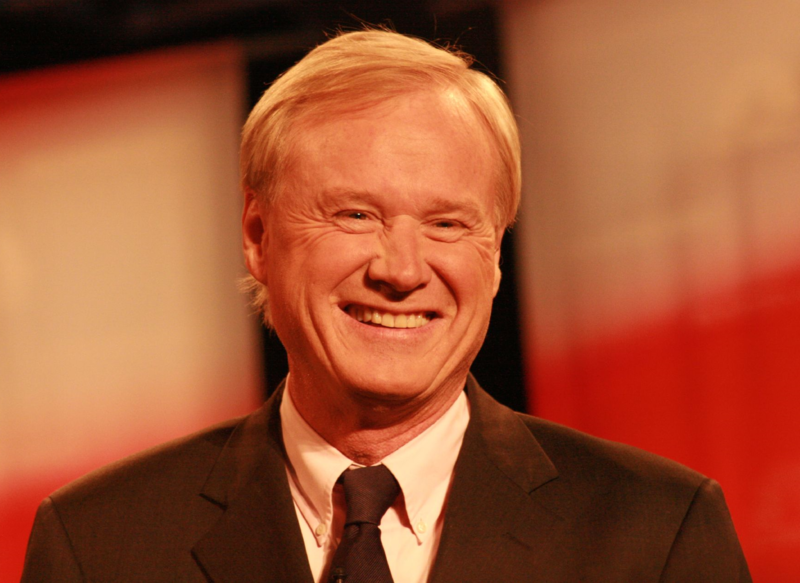 In March 1981, he showed the “grace under pressure” that Ernest Hemingway called the definition of courage. 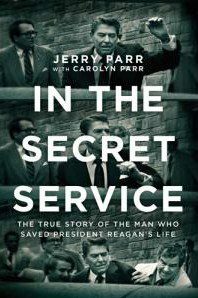 Parr was the top Secret Service agent who made the real-time decision to get President Ronald Reagan to the hospital within that narrow window of time that separated life from death. Through muscle memory he followed the Secret Service manual to “cover and evacuate.” Then he did something not in the book. He got a mortally wounded President to the emergency room in less than three minutes, thereby saving his life and changing history. ©2018 Jerry and Carolyn Parr. All Rights Reserved.